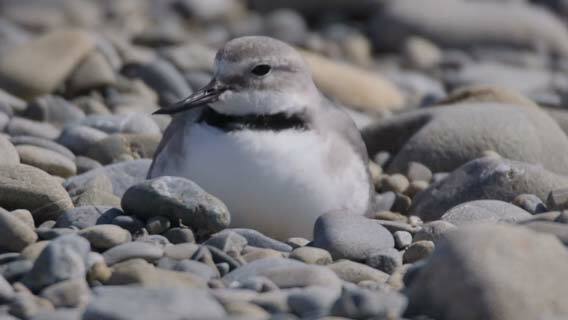 The Rangitata - Home to endangered native birds - At Risk! the Problem - It's supposed to be a Braided River!! 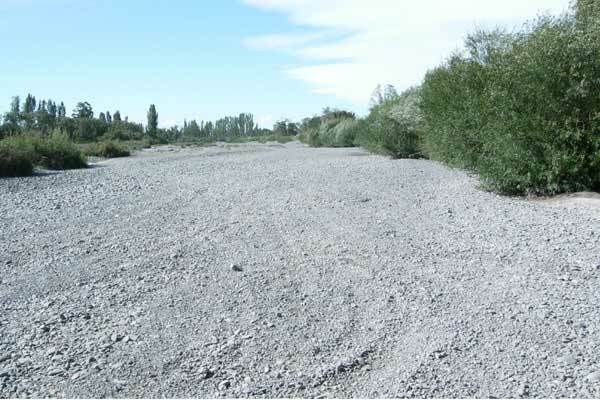 the Rangitata Sediment Study is kicking Off!! 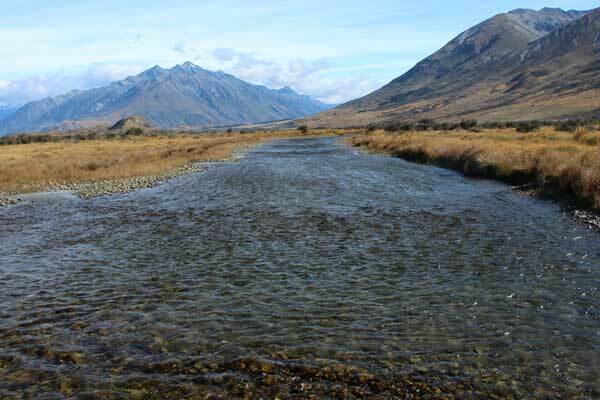 Angler Groups To Appeal the Rangitata water decision! How much is too much? when is enough enough? The RDRML has been grant consent to take an extra 10 cubic meters of water, what's to stop the next guy coming along and grabbing another 10 - the Water Conservation Order is not protecting this River. 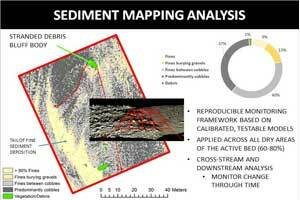 Is there any progress with Didymo? 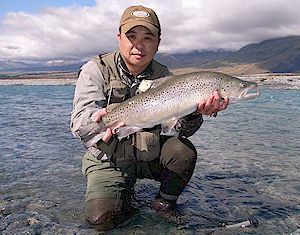 A number of prime fisheries have been impacted by Didymo infestations, the Buller, Gowan, Hurunui, Tekapo, Waitaki, Mararoa, and Wairau Rivers come quickly to mind. Research shows clearly how Didymo can impacts on our fisheries, with greatly reduced numbers, and the total fish biomass declining by up to 90%. Should we expect more from our Politicians?? 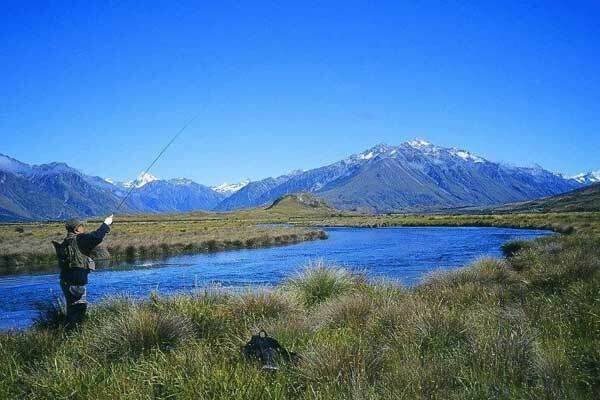 5 Expert Anglers with combined fishing and professional experience exceeding 150 years say that Deep Creek (Rangitata River) needs to be fixed now and agree CSI Fish and Game have got this all wrong! 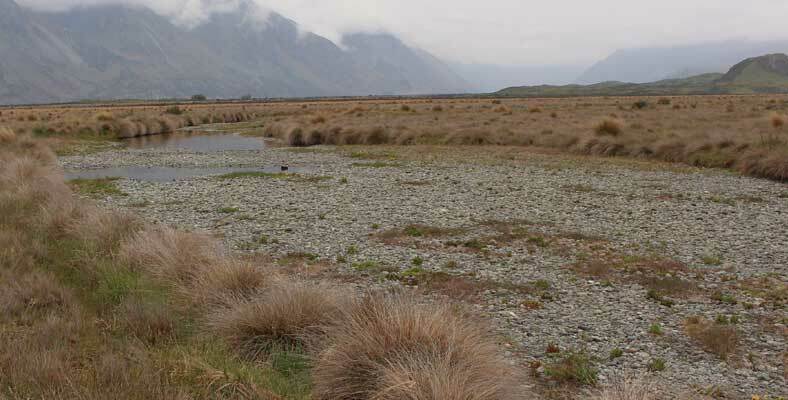 3 Canterbury Irrigation schemes have recently signaled plans to expand, the RDR have lodged consent applications to take another 10 cumecs from the Rangitata River and to build a large storage pond, the Hinds/Mayfield scheme have signaled an expansion of 4500 hectares, and the Central Plain scheme have signaled they'll move ahead with stage II irrigating a further 20,000ha! More intensification before the current issues have been mitigated. 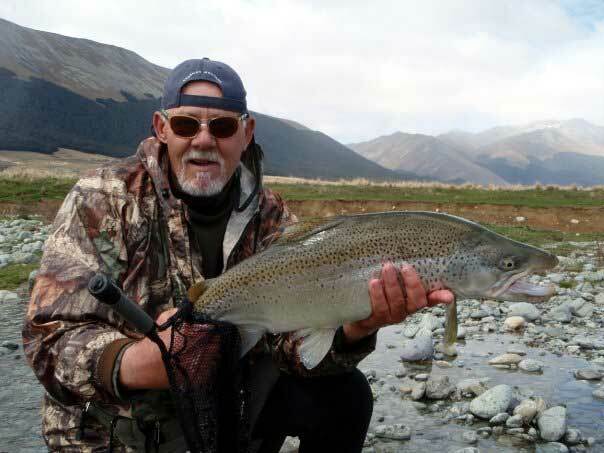 More Good Work in the Tasman District! This is an awesome example of how a community can work together to look after our environment!! Well done! Jet boats on the North Ashburton? 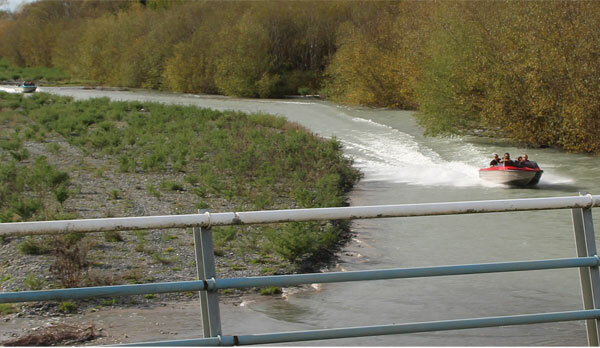 Is the North Ashburton river really flowing again? 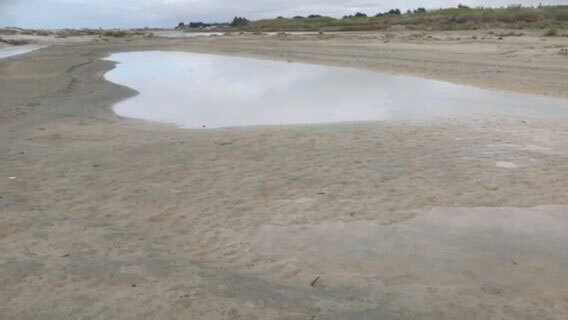 So what’s going on in the North Ashburton, where has all this water suddenly come from? 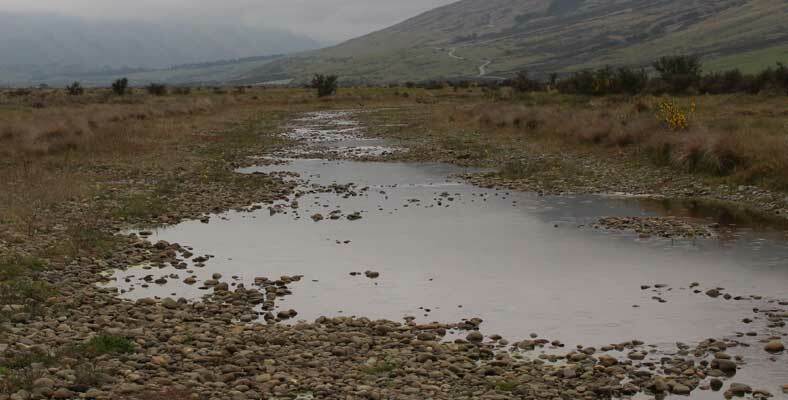 Considerable amounts of 'control work' have been administered in anticipation of flooding and erosion around the Ashburton River Network. 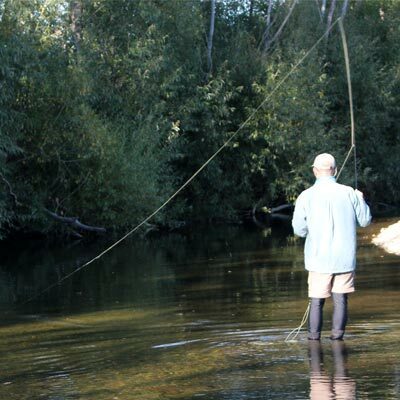 It was noted by Future Rivers that numerous sections of tributaries to the Ashburton River had been manipulated over the last months, to the detriment of the fishery and angling experience. 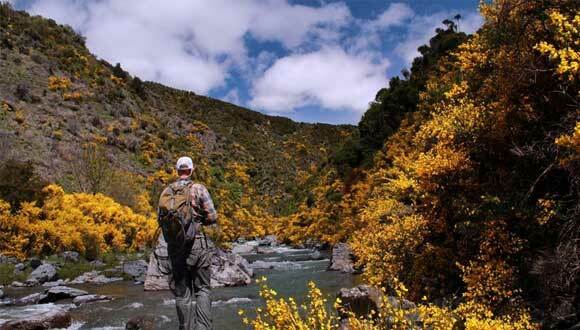 Research into how the Canterbury regions river engineering is administered and what guidelines are in place for 'best practice' both in operational works and in consultation has led us to discussion around development of guidelines for the protection of fisheries and anglers recreational experience. 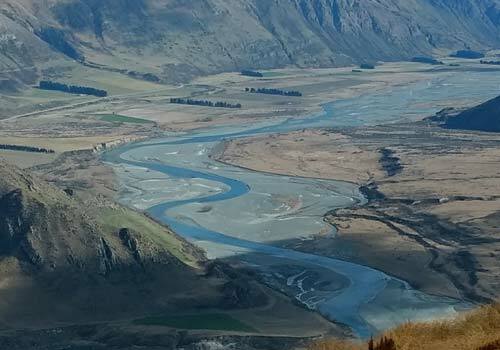 We look forward to seeing the new Canterbury regional land and water management plan come into action and the use of it in the management of our natural resources. Young Anglers is a participation based schools model for raising fish and learning skills in freshwater environments. With support from the Future Rivers Trust and a lot of planning from hard working volunteers, this project has been made a reality. The aim of this pilot strategy is to develop a working model for nation wide facilitation in 2014 and drive greater interest and participation of youth in fishing. 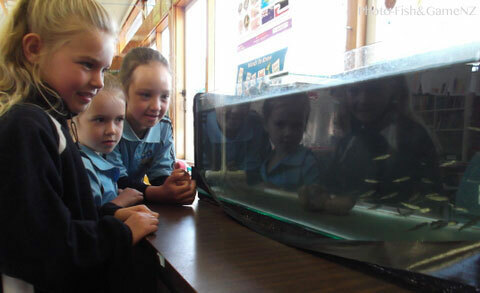 The Fish in Schools project aligns perfectly with the Future Rivers philosophy. We believe this project can be the catalyst for change in the ways that education can develop the values of environmental stewardship in our youth. Follow this link to see more here.